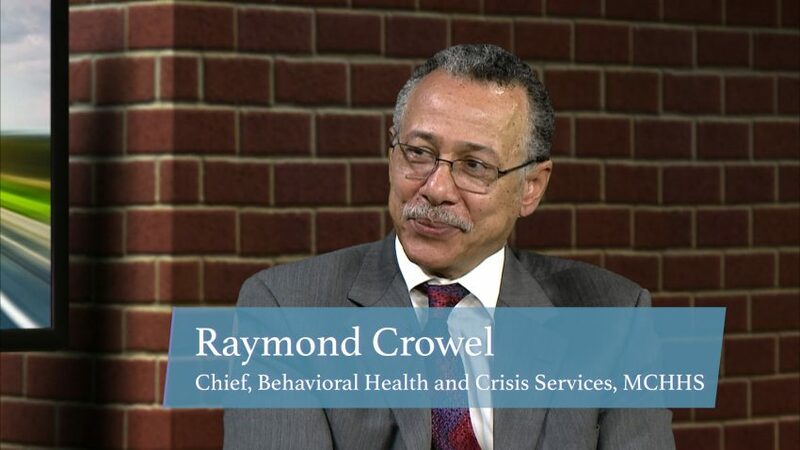 Tonight at 8pm Road to Recovery has guest Raymond Crowel the Chief of the Behavioral Health and Crisis Services at Montgomery County Health and Human Services. They manage many areas including Mental Health, Substance Abuse, Crisis & Trauma Services, Domestic Violence Services, and Forensic Focused Mental Health Services. They have many services to assist the community such as Out Patient Clinics for children, Adults, & Seniors and Addiction Treatment Programs. Behavioral Health and Crisis Services teamed up with the Justice Department to offer Drug Court and Mental Court. These crisis services are offered 24/7, 365 days a year. They also partnered with the Department of Corrections for Jail Addiction Services. For more information visit www.montgomerycountymd.gov/hhs. 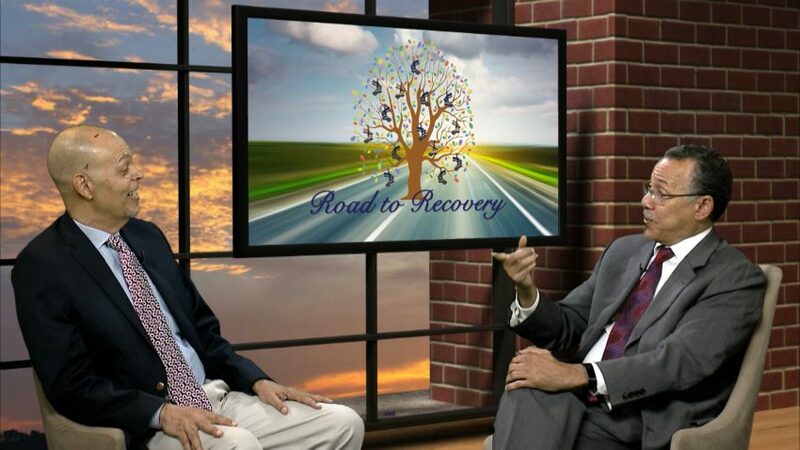 To watch previous episodes of Road to Recovery, please visit our YouTube channel.